When you are visiting Penang, Malaysia China House Restaurant should be on your list. 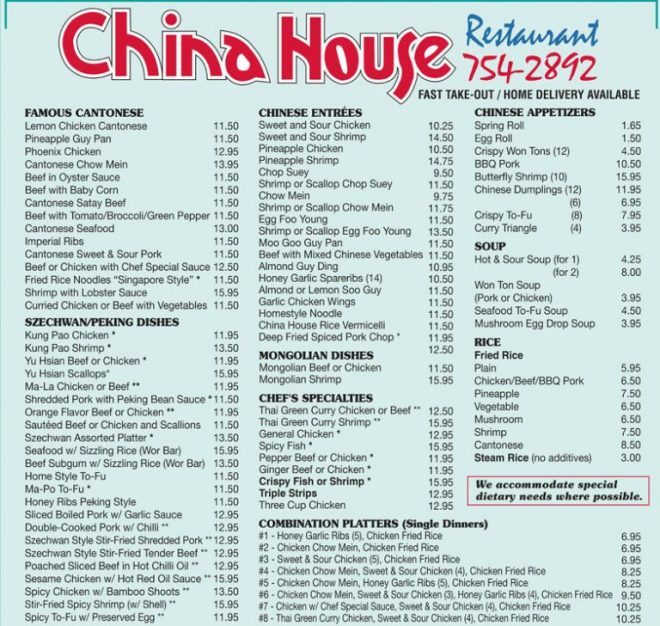 Whether you want to have a meal or a snack, you should stop here at China House. It is famous and people all over the world goes there to eat. Compared to other restaurants in the area, that is popular and has the most people gathering there. The other name for Malaysia should be the ultimate travel destination and it is not all about bathing in the sun or shopping. It is also about eating at a heritage building. That is when China House comes into action. Most of the people who come here says that they came for eating the cakes. After it opened during 2011, the restaurant has redefined Penang’s café ground entirely. It is not those regular cafés where people grab a cup of coffee or a slice of cake. The place itself has three division with completely dissimilar menus and it is not just a place to eat. It is an art gallery, wine bar, library, swimming pool etc. Located between Victoria Street and Beach Street, China House is the stretched café at Penang, calculating to be about 120 meters (400 feet) from one end to other. The whole place contains three attached buildings that are connected altogether by a common courtyard. People can come here from both streets. There are 14 parts to this place and is full of elegance and grace. The planning of the floor plan is to some extent resembling a maze: It takes more than a minute to find your way out. Kopi C is the most popular eatery over there. It is an Australian-style snack bar remains open throughout the day, serving dishes that people in Penang eats regularly and guests like those dishes as well. They also have Western breakfast, sandwich and salad at lunch and entrees that are quick and easy at dinner. Kopi C has more staffs more to prepare coffee, to be exact there are seven baristas that work for the customers to satisfy their coffee needs. The coffee beans come from Singapore and there is more barista than any other place in the area. For fine dining, the BTB Restaurant (Bon Ton Bistro restaurant) is the place for dining. There are various kinds of delicacies on the menu: Malay, Middle Eastern and Western. It opens at 6:30 PM and closes at 10:30 PM. If you are a night owl like most people are right now because of technology, there is a place for you. People likes to stay up at night now rather than waking up early in the morning. It is the canteen where you can eat and stay there at night. You can take Bento box for eating at home and convenience. The place is full of people during Saturdays and Sundays. Music plays there after 9 PM. There is performance that starts in the afternoon of weekends. There is a show called Comedy Night that happens once a month. That will be an exceptional night for you because you will get to laugh out loud by hearing jokes from comedian from all over the world. You can get any drink you want and feel free to talk to anyone. If you are on a journey, you can stop at “The Canteen” to grab a drink or get something to eat so that you can energize yourself during the tour. There is a portion which allows extra guests. You do not have to worry if there is a crowd. There is always going to room for you! For parties, it can fit 80 people and for proper dining you can have 40 guests. Vic’s Upstairs is upstairs from The Canteen. It is a stylish and cozy place. There are sofas and sophisticated furniture offer a unique background for private occasions. There is the pool billiard table which will let you have a great time with your friends. An astonishing feature of China House is its bakery arm – Beach Street Bakery. A team containing 12 pastry chefs who work to make many kinds of cakes at any time you want. There are cheesecakes, sponge cakes, cookies and pies just to name some of them. There is nothing constant here and new items add it occasionally. The Beach Street Bakery remains open the whole day, and you cannot miss their cake. If you want to order a cake, you have to inform them 24 hours before. If you have some time and want to spend it beautifully, there is a Reading Room. You can also donate books if you want. The books are amazing and they will take you get your mind off the daily disturbances. If you are a visitor who loves art, you should not miss the art gallery above the BTB restaurant. 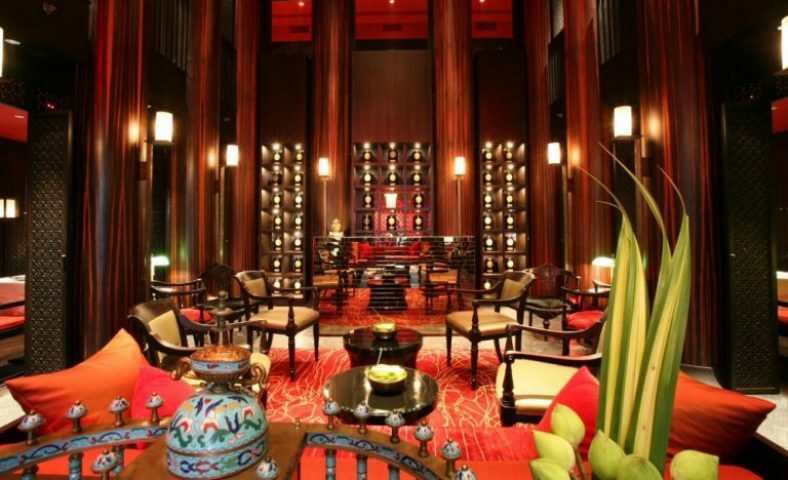 There are many arts displayed there which will let you have a wonderful time at China House. The best part is when you come across an art that you want to keep with yourself forever, you can buy that by asking the price from the staff. There is a shop beside the gallery where you can get anything you want for yourself as a remembrance your visit to this place. When you are going to have, a meeting related to your business do not settle for somewhere boring. Rather have the conference at 14 Chairs. The room has an elegant setting perfect for any official meeting. In the middle of the place there is a landscape just like the Suzhou Chinese Gardens. One of the fun part is that you can sit anywhere you like still enjoy the menu. For example, being at Kopi C you can choose food from the bakery, the Canteen or the BTB. The food of the place is delicious. They also serve many interesting sides such as prawn crackers, mango and cashew nut kerabu, achar (pickled vegetables) and sambal belacan (dehydrated shrimp chili paste) etc. You can have sea bass with moist mashed potato. All these exotic tastes will make your trip to China House much more exciting.